THE decomposed body of an unidentified woman was discovered in the bed of the Fish River, just behind a date farm in Mariental on Friday morning. The body according to the police is of a young woman estimated to be that of a 20-year-old. She was discovered by a passerby who was collecting firewood. “She was found face down in the water. We suspect that she drowned and that the body has been in the water for approximately a week since her skin turned white and her eyes were protruding from her skull. A deep cut wound was found on the right side of her head,” the weekend crime bulletin of the Namibian stated. The body has since been transported to Windhoek for a postmortem examination to determine the actual cause of death. Meanwhile, another female body was discovered in the woods at Maltahohe last Friday. The body, belonging to Katrina Richter, 57, was discovered by two men. Police at the scene found that there were signs of a struggle to resist falling from a tree. Chances are she fell from the tree while collecting firewood and no foul play is suspected. However, a postmortem will determine the actual cause of death. 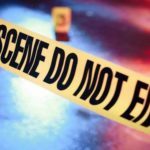 In another matter, a woman from Mariental committed suicide after an argument with her boyfriend. Roberta Goeiman, 21, had a fight with her boyfriend and he later informed the police that she threatened to burn his shack down. A search ensued and she was later found dead at another shack, with a rope around her neck. In a separate matter, a 26 year old Simon Jagger instantly lost his life after he was stabbed by a 53-year-old man. The two had a fight at Kalkrand over a USB memory stick which belonged to the person who stabbed him on Friday. 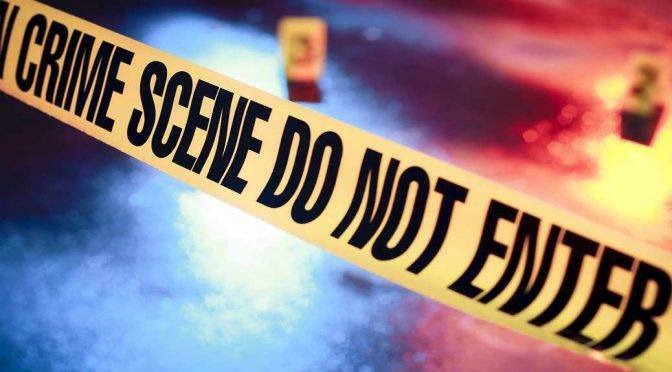 The suspect was arrested and it is reported in the crime bulletin that the fight erupted after the deceased person was accused of stealing and selling the memory device.